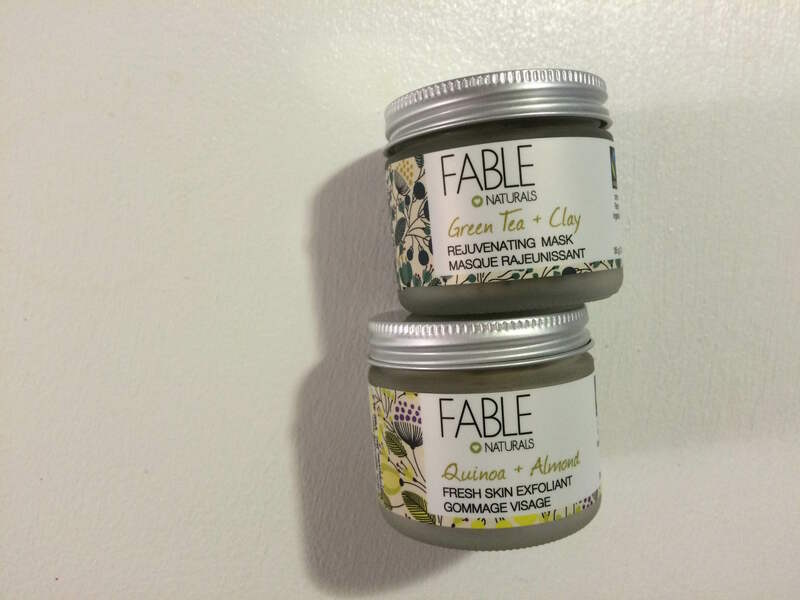 Fable Naturals, my favourite local skin care line (and did I mention that it’s handmade, fair trade, and all natural too?) has two new products: a Green Tea & Clay Rejuvenating Mask, and a Quinoa & Almond Fresh Skin Exfoliant. I’ve been using them both for a couple months now (about once a week) and I can definitely say that I’m in love.